Relationships with affected communities can make or break mining activities. 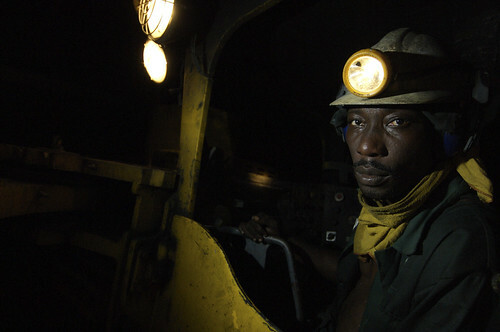 From a business perspective, local disputes can lead to more than US$20 million per week in losses for large-scale mines. To say nothing of the broader costs – in terms of lives lost and development stymied – when local discontent develops into violent conflict. In response, a growing number of mining companies and governments have rolled out “Community Development Agreements” (CDAs), an umbrella term covering formal arrangements for local development between a company and designated communities. CDAs can run the gamut of the community-company relationship, including among other areas, socio-environmental impacts, benefit sharing, employment, monitoring and grievance redress. CDAs have spread quickly in national law and policy. Since the mid-1980s thirty two countries have adopted community development provisions in mining codes, with nine countries currently in the process. The CDA model, it seems, is an emergent “best practice” and initiatives ranging from the Ruggie Principles to the International Council on Mining and Metals have reiterated their value.